The forthcoming Whole Foods Market is getting some neighbors in south Fort Myers. Keke’s Breakfast Café, Mellow Mushroom Pizza Bakers, Panera Bread and Zoes Kitchen will be joining the 45,000-square-foot Whole Foods, Lee County's first, at the forthcoming Daniels Marketplace. Developers plan to break ground on the 145,000-square-foot commercial project this spring, with an opening set for summer 2018. Other signed tenants include Banfield Pet Hospital, Felix Andrews Salon — an Aveda salon, PetPeople and Venetian Nail Spa. The Keke's, Mellow Mushroom and Zoes restaurant chains are new to Southwest Florida. 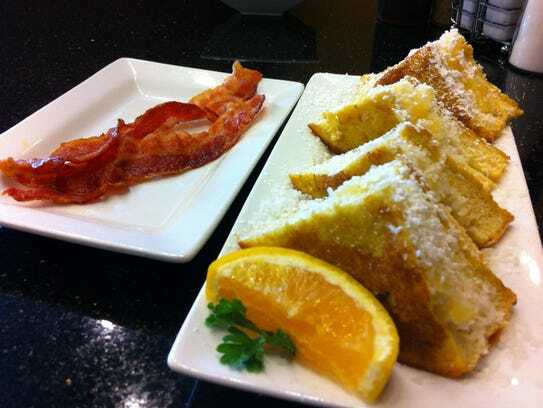 Keke's Breakfast Cafe has 24 locations, mainly in and around the Orlando area. Its menu features an array of waffle, pancake and French toast varieties, along with egg dishes, panini, wraps, burgers and salads at lunch. Prices are mostly under $10, with hours from 7 a.m. to 2:30 p.m. daily. Find more at kekes.com. Mellow Mushroom started in Atlanta in 1974 and now has more than 150 locations throughout the United States. Its menu is filled with gourmet pizzas, calzones, salads, hoagies and craft beers. Visit mellowmushroom.com for more. Zoes is a fast-casual chain headquartered in Plano, Texas. It has more than 200 locations over 17 states. The Mediterranean-inspired menu includes baked feta, lentil soup, steak and shrimp kabobs, grilled sandwiches and pitas, with most items less than $10. Find more at zoeskitchen.com. Located at the northwest intersection of Daniels Parkway and Ben C. Pratt/Six Mile Cypress Parkway, the Daniels Marketplace site is home to a 16.5-acre driving range and an adjacent existing stormwater pond. 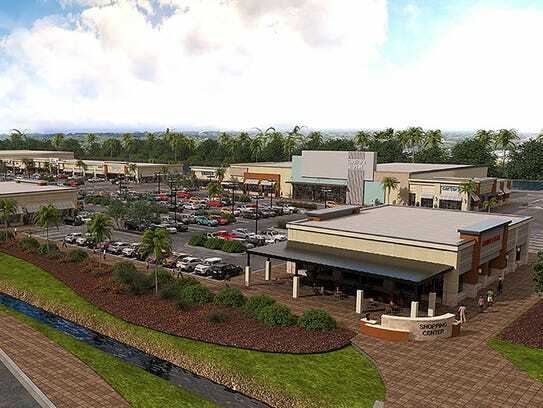 The neighboring 95,000 square feet will be transformed with a diverse merchandising mix, including fast-casual dining, boutique retail, outdoor dining options and other high-end shops. As part of the site’s development, S.J. Collins Enterprises plans to create open space, high-end architecture, native landscaping and a walkable lifestyle environment, ensuring community members have the option of walking or biking to the retail hub. The team will also relocate the existing lake on Daniels Parkway to provide a buffer between the property owners and the retail center.